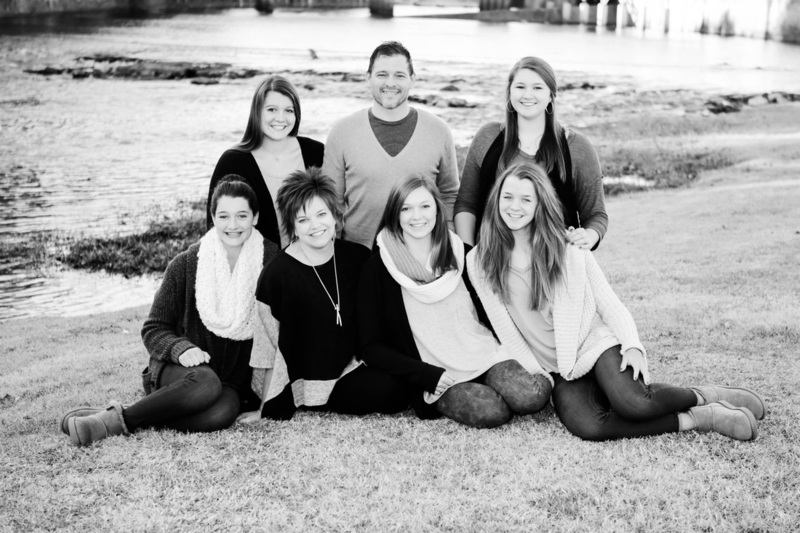 Thea Langley is an Alabama licensed Marriage and Family Therapist and is a mom of four girls ranging in ages from 19-25 who has been married to her high school sweetheart for 29 years. She pursued a career in Marriage and Family Therapy knowing that she could help make a difference in the lives of others. Thea enjoys working with people and finds it easy to talk with those who are experiencing difficulties in their lives and relationships. Thea's therapy philosophy is simple..what can we change today that will help facilitate positive change tomorrow? instead, it is about making small changes and building on those changes over time. This is something that we all can do...small change, slowly, over time. Counseling is most often considered by those who are at a crossroad in their lives. talking to a stranger about our most private relationships and thoughts can be intimidating. she loves working with people and helping them to discover the solutions that will work for them! You will find that this shines through in each and every therapy session. to move past the uncertainty of life toward a future filled with strength and fulfillment. Thea Langley is an Alabama Licensed Marriage and Family Therapist (#L465). She specializes in Marriage and Relationship Therapy, Treating Anxiety, Depression, Self Esteem, Relationship Mediation, Parental Reunification, Co-Parenting Counseling, and Parental Coordination. She excels in working with children and teenagers and has experienced success through building positive relationships. Mrs. Langley works with couples, families, adults, teens and children involved in relationship transitioning. She has experience in working within the court system with families going through divorce, custody and mediation issues. Clinical member of The American Association of Christian Counselors.